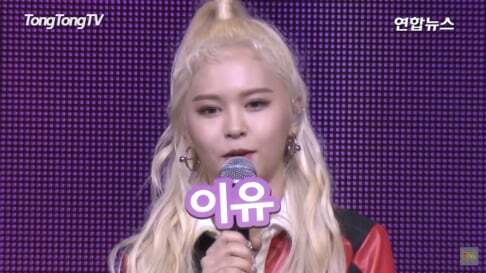 Key says Minho was more happy about winning at the 'Idol Star Athletics Championships' than he ever was about SHINee winning 1st on music shows. 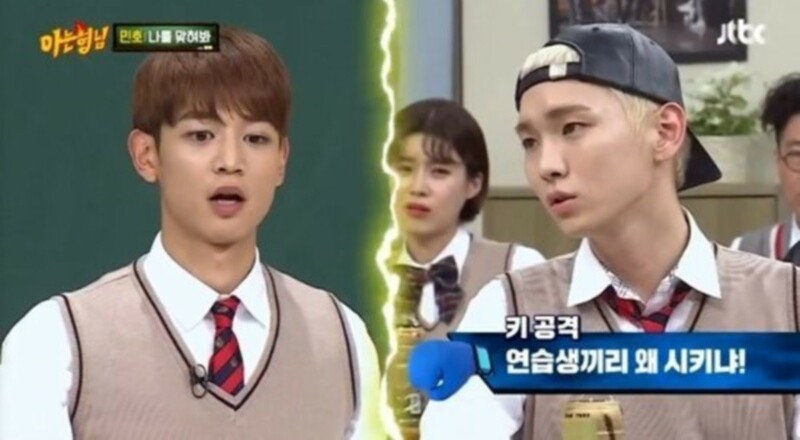 On the June 16th installment of 'Knowing Brothers', Key said of Minho's passion, "Instead of music shows, he's more passionate on competitive programs like 'Idol Star Athletics Championships'. He's more happy about winning 1st in a relay race than he is winning 1st on a music show." Key continued, "During our trainees days, I fought a lot with Minho. Minho was a trainee sunbae, and he told me to clean up a plate he finished eating." 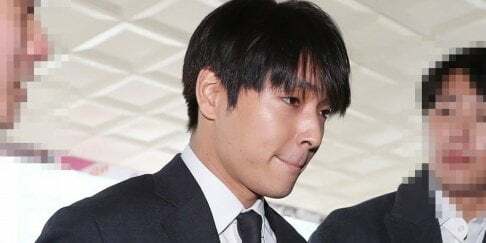 Minho explained, "I just told him the rule about cleaning up after eating." However, Key stated, "Minho's plate was there too when he told me. I was annoyed that another trainee was telling me what to do."